Want to buy powder filling and packing machine! 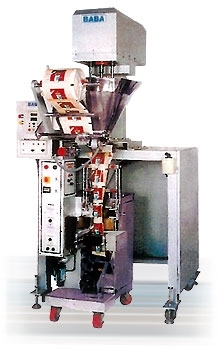 Baba packaging has the solution with a huge stock of high quality powder filling and packing machine. If you want to buy any type of packing machine, just give a call on +91-129- 2232640 or drop an e-mail on baba@ndb.vsnl.net.in and we will get back to you as soon as possible. 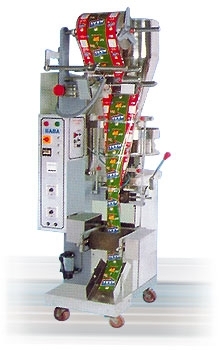 For detailed specifications of packaging machines, visit our site www.babapackaging.net and feel free to get in touch with us.